absorbing. 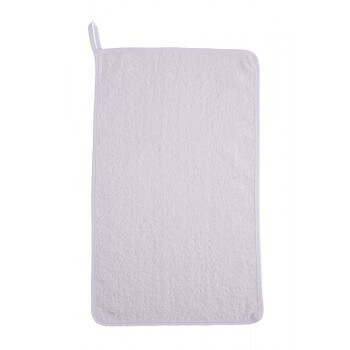 Widely used in professional centers, this towel can also be used for home use without problem. 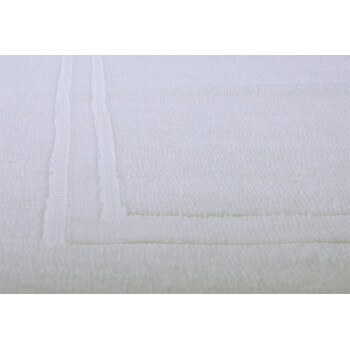 European manufacturing, it may also be classified in the category of high quality products. 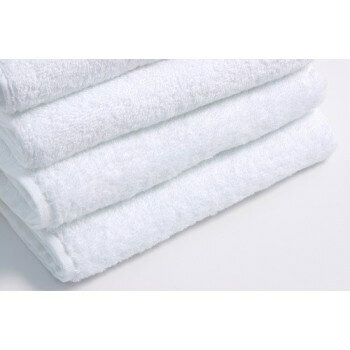 We have another much larger model: the "bath towel 70 x 140 cm 100% cotton 500 g / m2. 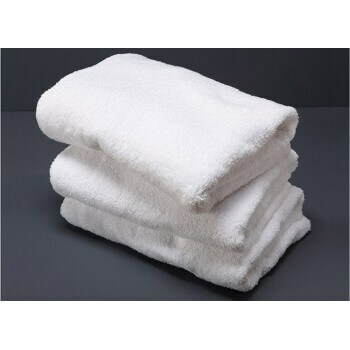 Having the same characteristics as the previous one, this towel can also be washed at 95 degrees c. and it resists also to treatments to bleach and it is in 100% cotton 500 g / m2. 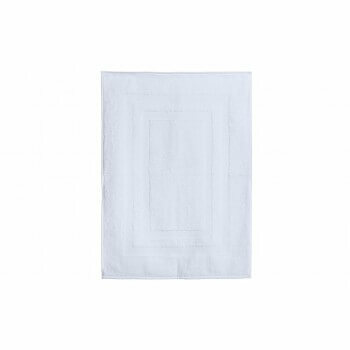 Otherwise, if you are a large family or looking to buy pack napkins, we recommend our set of 5 towels 100% cotton. 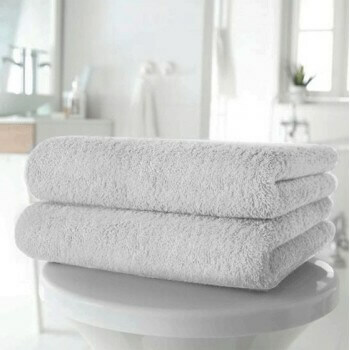 We also mixed robes size L, M or XL. To discover other interesting products, feel free to discover our category. 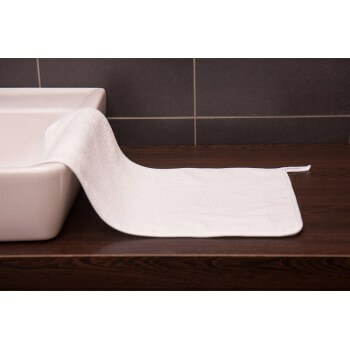 You will surely find a linen bath adapted to your needs and your budget. 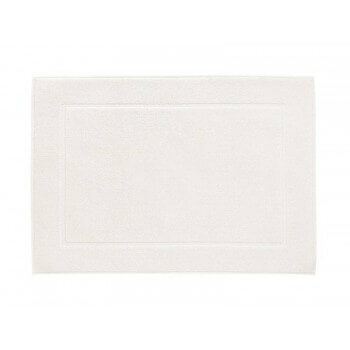 100% cotton bathmat High quality 700 gr/m2 For professional use, Center thalasso, spa, hammam, hotel... and private. 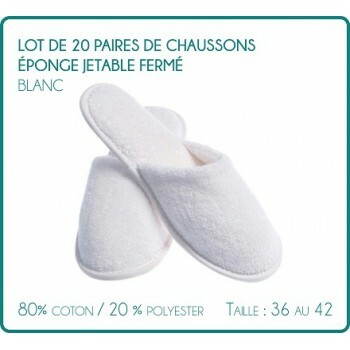 The carpet can be washed at 95 ° c.
For Hotels, Spas, Thalassic, centers fitness and well being High quality slippers very soft to the touch! Seduce your customers with that little extra! 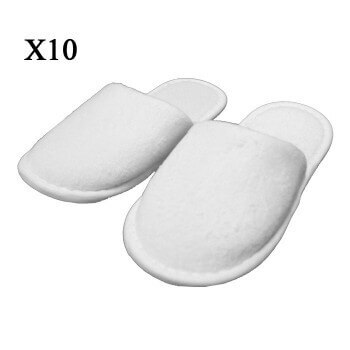 This batch of 20 pairs of slippers disposable sponge is ideal for Hotels, Spas, Thalassic, Center of well being and fitness... Pairs of slippers of high quality very soft to the touch! 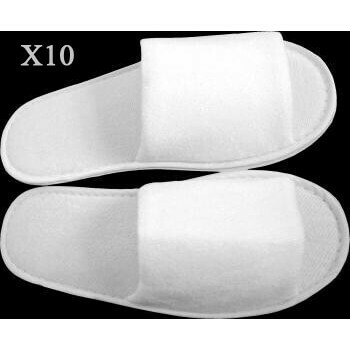 For Hotel, Spa, Thalasso, fitness center... High quality slippers very soft to the touch! 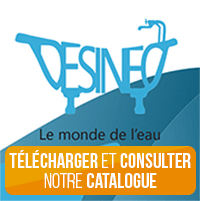 Seduce your customers with a little more! 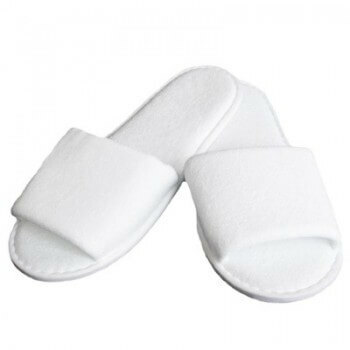 Hotel, Spa, Thalasso, centers wellness and fitness in shape... Pairs of slippers of high quality very soft to the touch! Seduce your customers with that little extra! 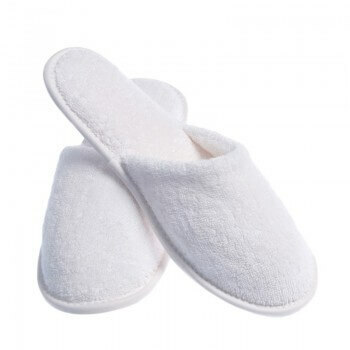 Hotel, Spa, Spa and Wellness Center and fitness, Guest House... Pairs of slippers of high quality very soft to the touch! 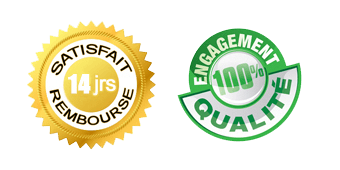 Seduce your customers with that little extra! For Hotel, Spa, Spa, wellness and fitness center shaped... Pairs of slippers of high quality very soft to the touch! 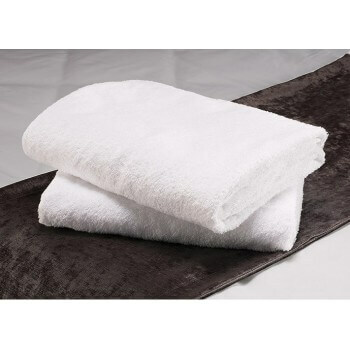 Seduce your customers with that little extra!